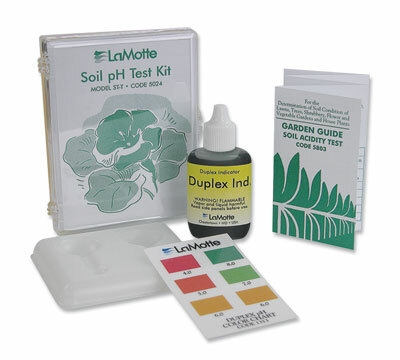 Sometimes individual tests for nutrients using test strips may provide that extra level of accuracy. 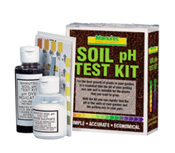 See them at Easy soil tests you can do. 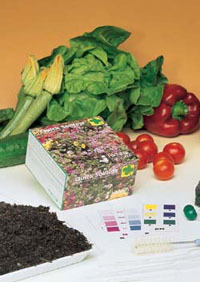 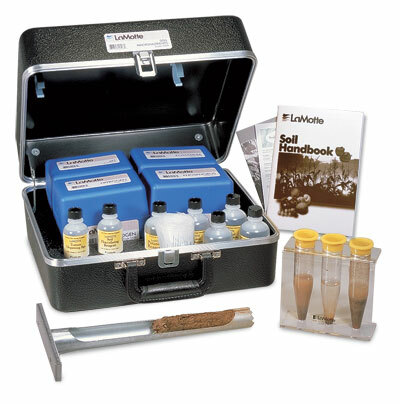 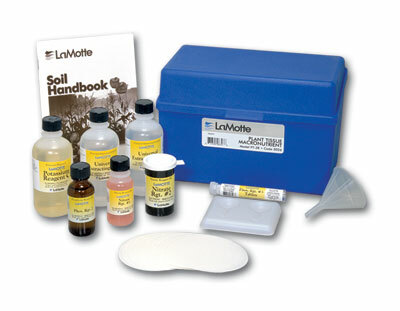 The Lamotte electronic soil labs (on this page) provide ultimate convenience and accuracy. 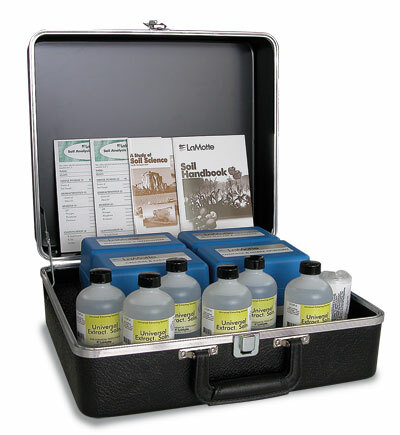 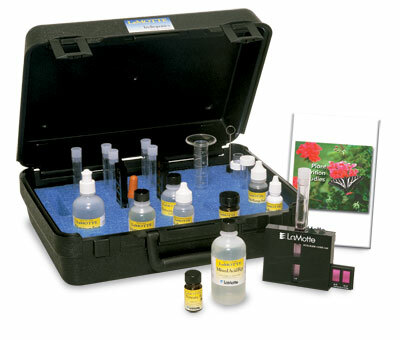 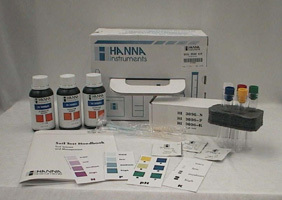 The Hanna Instruments Nitrate test kit for soil / water HI38050 is designed for nitrate testing in soils. 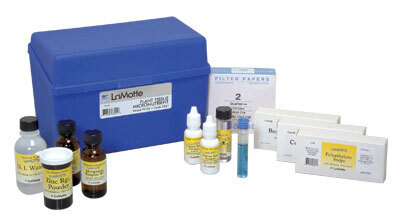 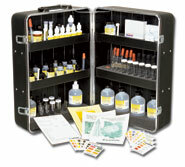 See details under Chemical test kits M - O.